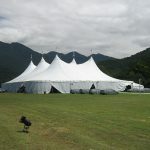 Alpine Tents for Sale by Tents South Africa. 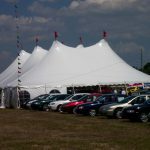 Buy Discount Alpine Tents for Sale in South Africa. 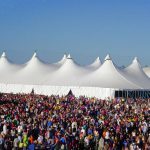 Alpine Tents are large temporary structures and can be used for festivals, circus, large weddings, religious events or entertainment events. 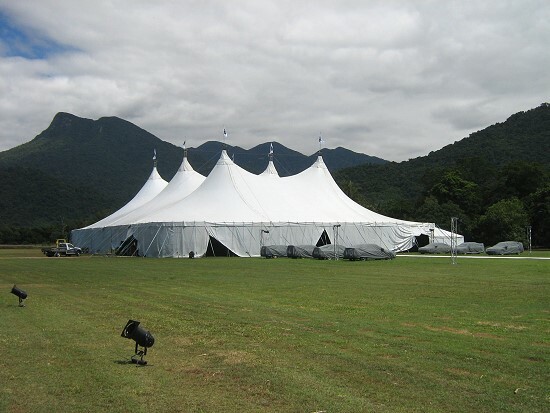 Our Alpine Tents are for sale are extremely easy to transport, set up and dismantle. They can be made up to any size and can withstand inclement weather conditions quite well. 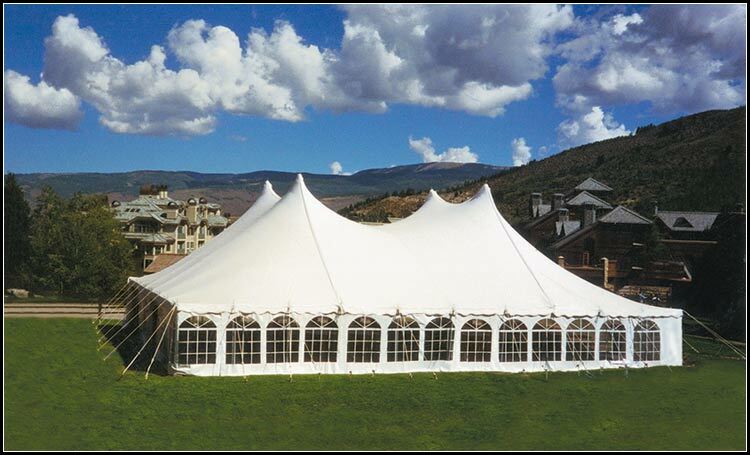 Our Alpine Tents and all other tents are waterproof and fire retardant. 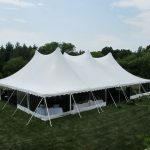 They are made with the latest technology and best quality PVC, canvas and tarp. 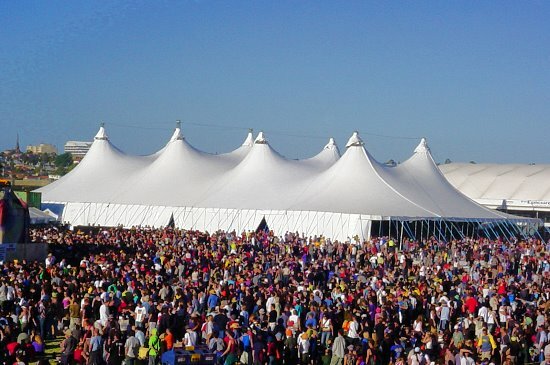 Each tent is expertly and precisely created using galvanized aluminium or steel poles which prevents rusting. 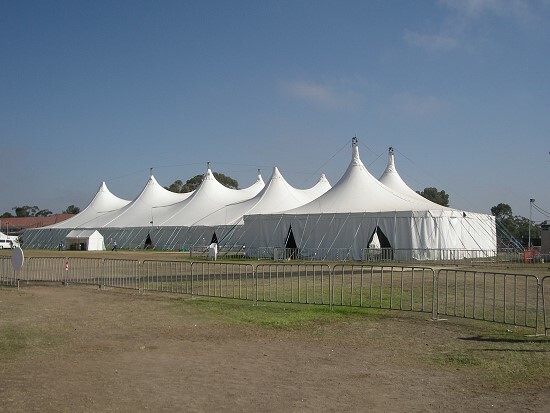 Tents South Africa is a leading manufacturer of Alpine Tents in Africa. 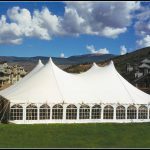 Alpine Marquees boasts many unique advantages over the traditional peg and pole tents. 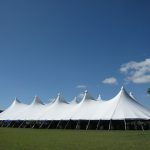 There is a constant tension throughout the roof section of the marquee, unlike the peg and pole tent. 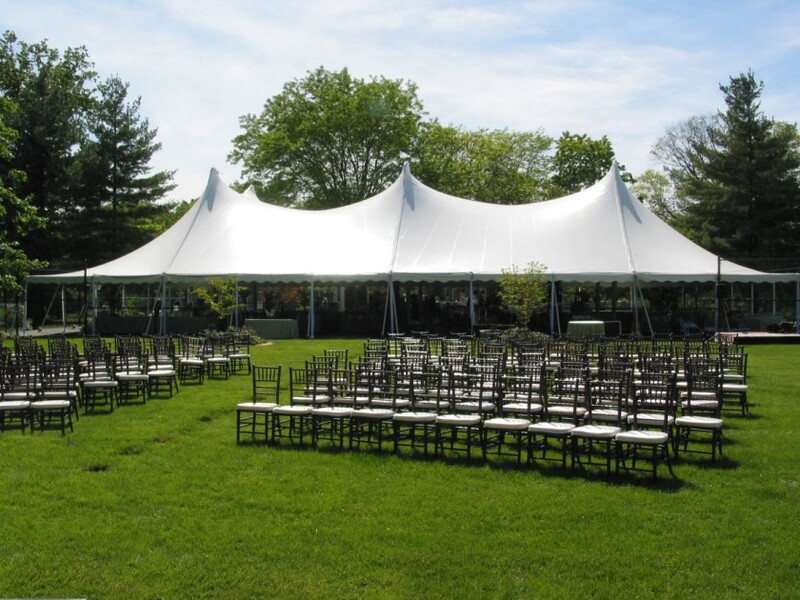 They can be fixed on grass or any hard surface and the high peaks are designed for optimal stability and to withstand the most inclement weather conditions. For Alpine Tents, look no further than Tents South Africa. 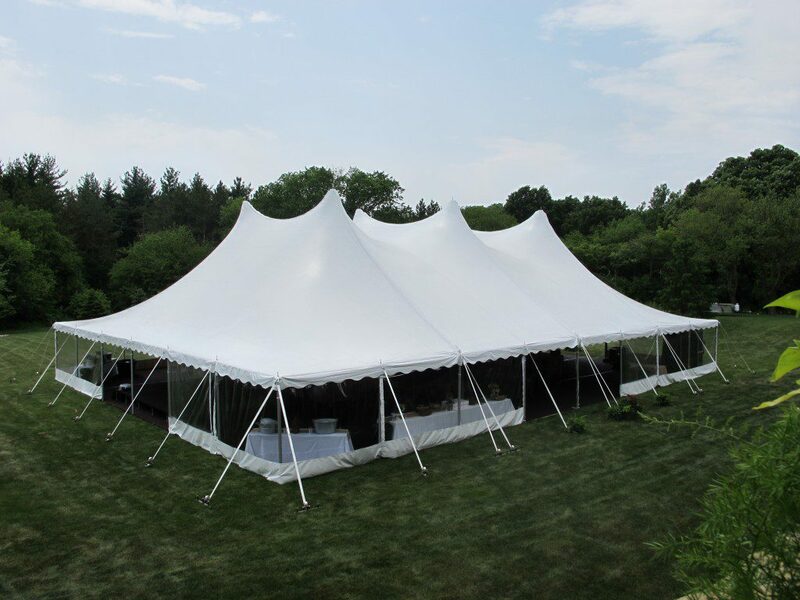 We have been operating for over two decades and since we opened our doors we have been dedicated to providing only the most enduring and exceptional tents. 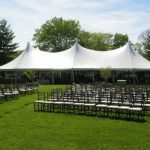 We offer a wide variety of Tents for Sale such as wedding tent marquees, exhibition, Party and unique event marquees, at the most affordable prices. 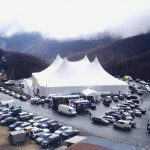 Our Alpine tents are very resilient to inclement weather conditions. The design of the Alpine peaks shed water in such a way that it does not collect anywhere which can cause a problem with leaking at specific points. The fabric is also completely waterproof and water resistant so that you can feel safe and secure in your tent even in rain. 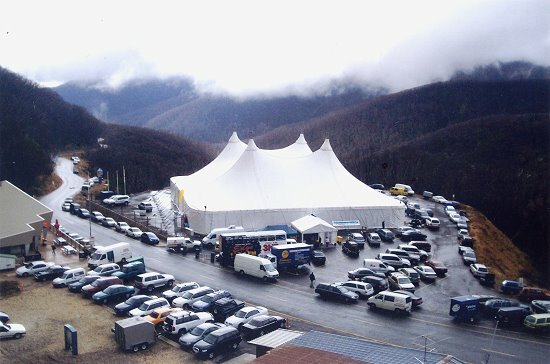 Thus far, our Alpine Tents have withstood most inclement weather conditions. Our sales team are available to give you expert advice and prices based on your requirements. Contact our sales team at info@tentssouthafrica.co.za for more information. 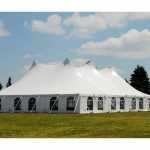 Alpine Tents acquired core capability in manufacturing and dealing with high-quality fabric and fabricated made-ups especially those of Tents. Our mission of the business is connoted with suitable delivery, reasonable price and extensive range of products. Today we have an endless experience in the factories where our products are manufactured include world-class machines and other products. Customer satisfaction is our motto, which drives our complete activities. 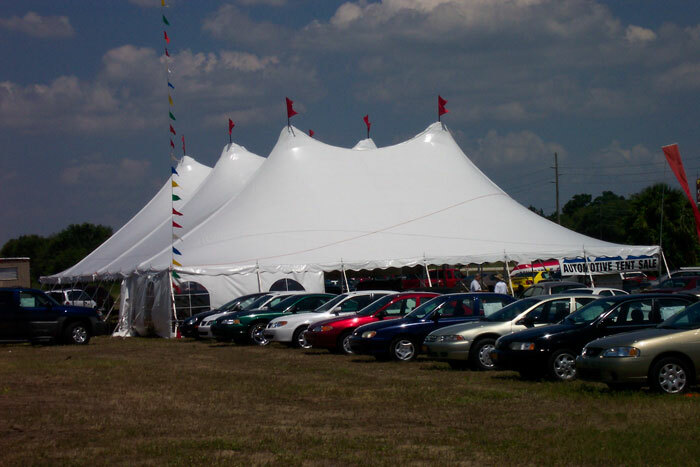 Through our strong and uniform dealer and distribution network, we have registered a strong grip in the global field especially in the field of Tent Manufacturers. 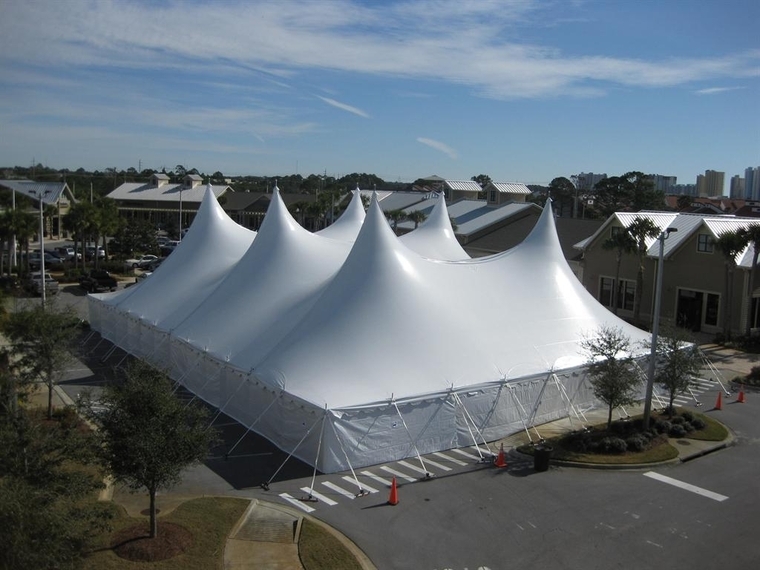 We are offering you our latest innovation extreme weather condition Tents. 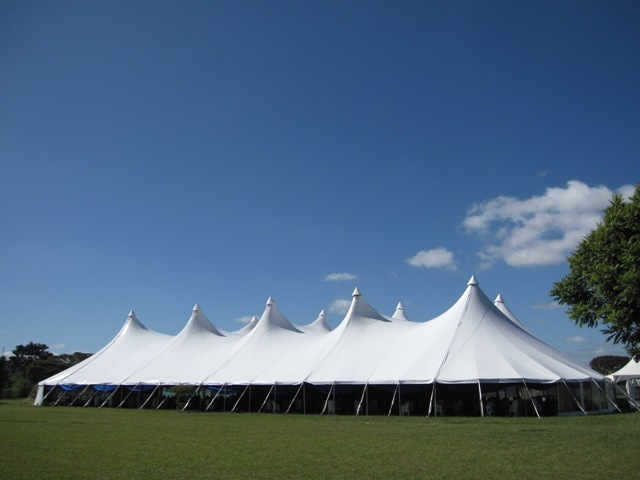 We will provide you with high-end quality fabric and fit for the tent. 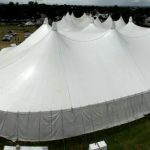 We will provide you with the team to erect the tents. 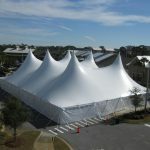 These tents are especially for resorts and camps in extreme weather condition area. This will give a challenge to extreme weather like snow, snowballs, rain balls, rain, sun rays & extreme weather. You will not get any rope to tie the tents. 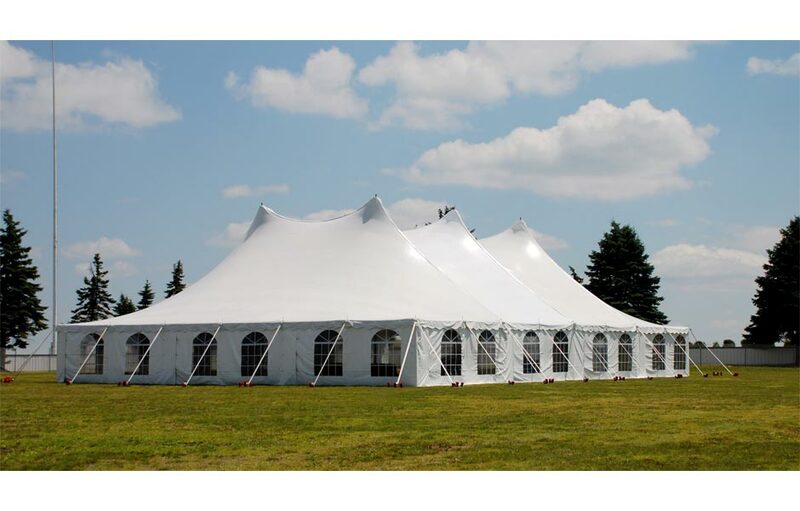 We have a wide range of colours and design in this tent. We can customize the Mobile Chillers especially for you as per your requirements. Easy to erect and dismantle. 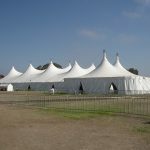 Copyright © 20-04-2019 08:29:36 Tents South Africa. All Rights Reserved.